Although technology has brought in some major improvements in the modern way of life, there are some vices to it. One of the greatest invention of technology for businesses in the cloud storage that has allowed for secure data storage for all companies. However, even it comes with advantages and disadvantages. This article takes a look at the pros and cons that cloud storage apps have for businesses of all nature. The flexibility of being able to access information from anywhere at any point is something that companies are enjoying thanks to cloud storage apps. With a steady connection to the internet, business owners now do not have to be in an office sited in one corner to access information from one device. Cloud storage apps have allowed for work beyond time zones and geographic location issues. 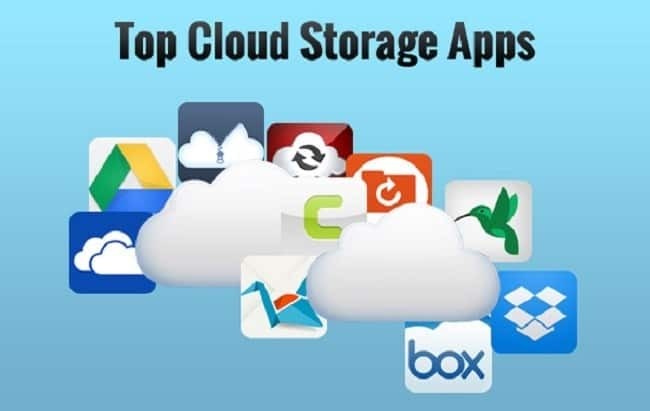 Although businesses do not look at cloud storage apps as ways to save money, they do not demand too much from them. For small and medium-sized businesses especially, they can sustain their data recovery plan on free cloud storage apps for a long while before they require to scale up. However, even for big businesses, the cloud storage plans are reasonably priced, given the amount of service they give toward the data storage course. As your business grows, your data needs change. Small companies may start with a free plan because they do not require that much space, but it is not uncommon to find big businesses with the ottomatik.io offering MySQL backup. Ideally, cloud storage apps are very scalable to accommodate the data growth needs of businesses. The best news is that you only pay for the amount of storage you require. Ever wondered what would happen if you lost all your data and did not have a disaster recovery plan in place? You do not need to worry about retrieving information from the field once you have a cloud storage app. You can replicate your data and store them in a separate location in place as part of your disaster recovery plan. It is always encouraged that as a data backup strategy, a business should have a copy of their data stored offsite. With cloud storage apps, you get exactly that. Your information is stored in online storage far off from your premises. Think about it! Other data backup solutions have not been around long enough, and cloud storage apps have already replaced them. As technology advances, so does the longevity of cloud continue. With cloud storage apps, you cannot access the information you uploaded without a steady internet connection. Even though one of the pros is that you are not limited geographically, if you are in a place without a stable internet connection, there is no way to recover your data. 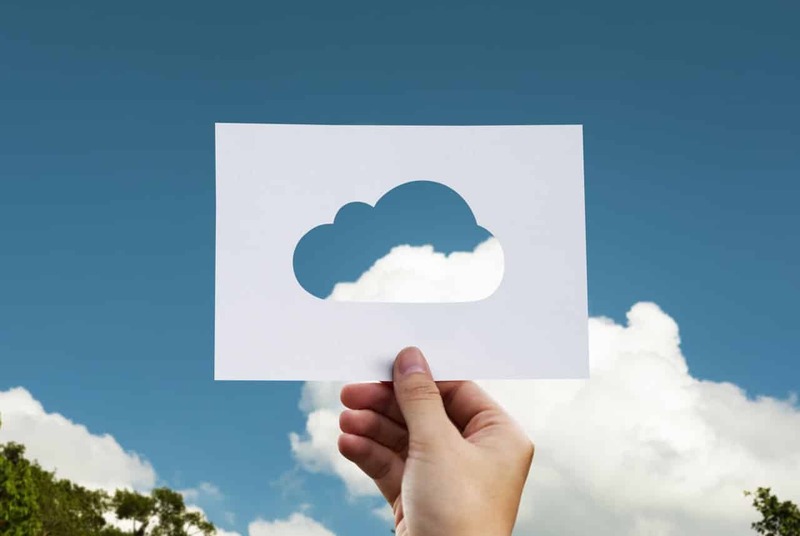 Since the cloud storage apps operate online, the issues that come with operating in the digital space become a challenge here. For one, information privacy and data security can be challenging if someone gets access to your account. However, you can prevent most of them by remaining cautious when accessing your cloud storage apps, and reinforcing more security through passwords and two-step verification. For the most part, everyone would want things done instantly. However, with cloud storage apps, it hugely depends on the amount of data you have backed up and the internet speed. If your internet connection is poor, be sure you may have to wait centuries for your documents and files to open, if at all they will. If you have too much information thereof, it will also take some time for them to open. Also, during retrieval, depending on your organization and date of upload, there is some time to it. For different cloud solutions, there are bandwidth allowances. For some cloud solutions, once you exceed the bandwidth set, you have to pay extra charges. This for businesses can have a negative impact on the budgeting and the financial anticipation for the set period. This gives you something to think about before you choose your service provider.